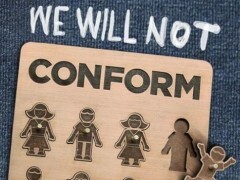 Idaho, We will not Conform! 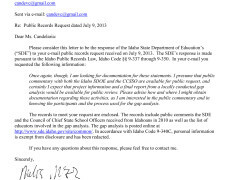 Oak Norton of Utahns Against Common Core does a wonderful job moving the argument beyond the standards. He explains the culture war and history that is Common Core. Thank you, Oak, for explaining all of this so well.